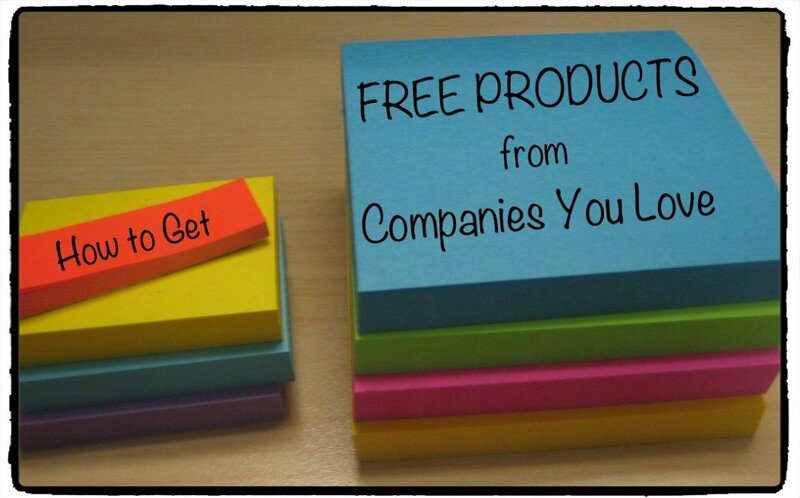 In this article you will learn the ins and outs of getting free stuff, which companies you should write to, how to do it yourself, my story, and Tom Locke's story (he wrote to 100 companies which cost him $39, shows what he got and more on his website). Enjoy! Make a list of the companies whose products you use and really love. Find contact information, preferably a mailing address. Write a sincere letter expressing how much you love the products. Wait until the end of the letter to ask for free samples. I recently encountered the $39 dollar experiment conducted by Tom Locke. 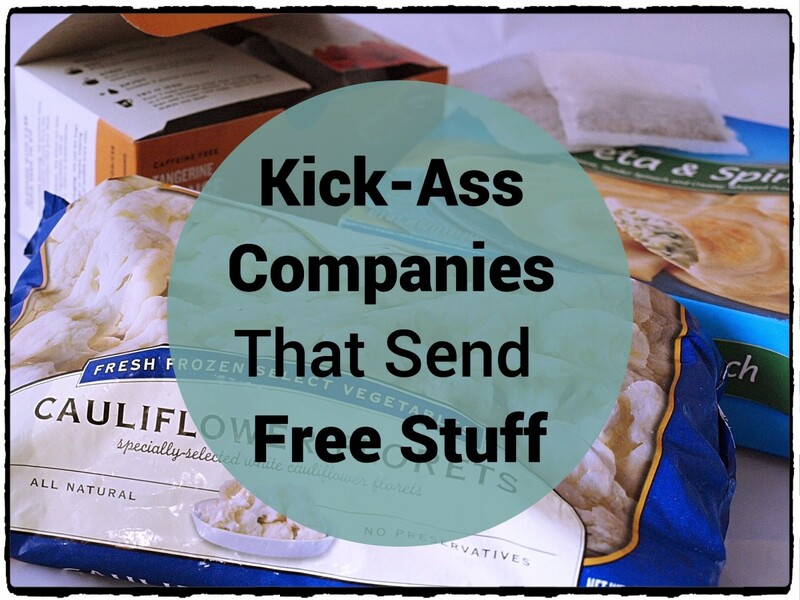 In this experiment, he wrote to 100 companies asking them for free products. It appears that you can receive free products from a company simply by saying how much you enjoy using their products and expressing what a fan you are of their amazing creations. He received many items and products from a variety of companies. I was impressed. I wanted to try this out for myself. So, I tried it out with a few companies. I wrote them each a letter (I explain how exactly I did this below) and I waited. One day, a huge package arrived in the post and I received a huge amount of products from one company. Some companies never wrote back to me or sent anything, I expected that. But, I realized that it isn't all that difficult to get some free products. The very first thing you have to do is to make a list of the companies you want to write to. You can write to one or two or you can write to four or five, the choice is yours. Look at items in your cupboard, bathroom, and office, and collect the names of the companies whose products you like. Here are a selection of companies that you can write to, but remember, these companies are not guaranteed to send you samples; you will have to see for yourself. If I have written to any of them and received free products, I'll let you know. Makeup and Perfume Try writing to makeup companies such as: Clinique, Rimmel, and Carma Labs (others have received products from Carma Labs, but I don't live in America so I couldn't contact them), Chap Stick, Burt's Bees, Lush, etc. Food Kraft, Celestial Seasonings, Twinings, Pepsi, Coca-Cola, McDonalds, and Wrigley's. You'll mainly get coupons, but you could get a few samples too. Office Supplies 3M (I received free products from them), Staedtler, Stabilo, Daler and Rowney, Pentel, Sharpie, and Crayola. Other Colgate-Palmolive, Nestle, and Apple (sent me stickers). Once you have your list of companies you will need to get their contact details. You can do so by either looking at their website under the Contact Us or About Us links and making note of their address or email address or, by taking a look at the Contact Us information on your product. It may be quite difficult sometimes to find their address. If you can't find it, forget about that company and move on. Sometimes an email address works better. Write them an email instead of a letter. Gather up some addresses and get ready to start writing! Should I Send a Letter or an Email? Usually letters suggest to the company that you value their products so much that you took the time to write them a letter. I have had more success writing a letter than an email. You will have to pay for stamps and envelopes if you decide to write a letter, but you will have more success than an email. How much you love their company: Say why you like their products so much. For example; "Your pens are so smooth to write with and are absolutely flawless," or "Your lotion is so soft and dissolves into my skin instantly!" Make a good paragraph on this and maybe explain two to three of their products. Say that you have built trust in them: "I always buy your brand because I like to be in the know and you will deliver only excellence every time." or "Your brand has produced excellent bath products time and time again. I now always buy your brand as I know that you will deliver only the best every time." Add a personal experience: "When I wash my hair with your silky shampoo, all my family comment on how soft and luscious my hair is!" Say how much you would like to try more of their range: "I have become such a loyal customer and fan of your company that I would love to try more of your range. Could you send me some samples of your products? Thank you, I would be so grateful!" 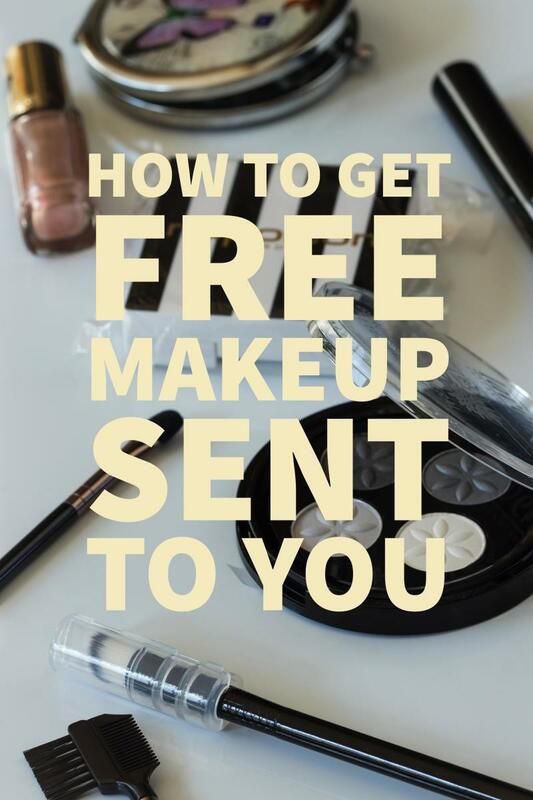 Do not limit your letter to a request for free products. They will notice this and won't send you any. Be honest about why you like their company. You more than likely to receive samples if you are a genuinely loyal customer. Say what your favourite products are and why. Maybe give a personal experience (if you can). Be concise and stick to the point. There is no need to go overboard. Would you like to write to companies after reading this? Yes, I'm going to try it soon! I'll see, I am a little sceptical. No, this is a complete waste of time. Here is a sample letter to a fictional organic shower gel company. This company is fictional and any resemblance to any company is purely coincidental. I am writing to tell you how much I adore your shower and bath products. I believe that Organic Soaps are the creators of the finest shower and bath products in the world. Your shower gels remind me of nature. I feel like I am in paradise when I use your shower gel. I particularly love your lavender and tea tree shower gel. It is so soothing to the skin and the lavender is so strong. I love the way you pack so much lavender flowers into the gel. It's natural and organic. Most shower gels nowadays are packed with harsh and synthetic chemicals but yours are completely natural. Well done. As a feel-good enthusiast, I always strive for excellence in shower and hair products and Organic Soaps offer just that. I am such a fan of your company and I know that Organic Soaps always create the finest. I have recommended your products to my family and friends and they love your products just as much as I do. I would love to try more from your top class range. Could you please send me samples of your shower, bath and hair products to my address? I would be so grateful if you would send me some samples. Thank you. This letter is to a pen company. I am writing to say how pleased I am with your products. I have tried and tested many pens but your pens are the best. I buy your pens and pencils all the time. My office desk drawer is full of your products. Your pens are so smooth to write with and the design is so well thought-out. The shape of the pen itself is quite intricate and the colours are always my favourite. After such great quality, I am now a huge fan of your company. I am a big fan of your UniBall pens. I use your pens in the home and office all the time, especially your highlighters when highlighting important facts in documents and spreadsheets. I have recommended your products to all my friends and they too love your products. Whenever I need a new pen or pencil I always buy UniBall knowing that you will deliver only the finest quality every time. I would love to try more from your excellent range. Could you send me some samples? I would be so grateful. Thank you! Here are some handy phrases you can use to sprinkle here and there in your letters. I believe that your company make the finest [fill in product type] in the world. I have built so much trust in your company as you deliver five star excellence every time. Your brownies are absolutely delicious! They melt in my mouth and make me feel like I am in paradise. Thank you for creating such amazing/life-changing products. My dog is very choosey in what dog treats he will eat, but his mouth waters at your brand! He absolutely loves them! Your [fill in product type] are so well-designed and are made so intricately. I love the way your [fill in product type] are 100% organic and natural. Most other [product] are synthetic these days, but yours are always homemade and eco-friendly. That is what I like so much about your company. I use your [product] all the time, in the home and in the office. I have recommended your products to all my friends and they love your [product] too. We have become [name of company]'s No.1 fans! You have changed the world with your fantastic [product]. I would love to try more of your amazing range. Could you please send me some samples of your new products? I would be so grateful. Thanks! As you can see, most of the phrases are very repetitive so you will get into the hang of things after a while. "Due to the hundreds of requests we receive each year, it is not our policy to send them out." Yes! Two boxes containing 6 sample bottles of their Argan Oil shampoo range, and skincare range. Worth $12. I recieved a coupon for 25% off next order online too. Companies often give samples on facebook, I see 3000freegoodies in the samples section lists the facebook samples. We need to write our home address in mail. Right ! I would love if you could send me some stuff so then me and my friends can buy things together knowing that one of us has tested it. Thank you for taking time to read my comment. Hi, I am an art enthusiast. Unfortunately, I don't even have money to purchase any products due to the financial problem. I think my skills in art will improve if you consider me sending any art materials. I would be grateful if you send me some art materials. Thank you. I am hoping for your great consideration. Love to try your wonderful product that I've been hearing so many good things about.thank you for taking the time to read my comment. thankyou! i have loads of free stuff and all my friends are well jelous its so great!! I really want to try this out but I was wondering, must I put my address in the email as well? Iam. Trying to get a hold of you all for all the free stuff you all can give to me and send to me asap. Thank you for this site. Please give free products from the company. Thank you so very very very much. I have written to companies before like this, although not lately. And I have received a few samples, but usually money off vouchers or coupons to redeem for a free gift. I really love this article, because I texted Lush, and they actually sent me ware with a total worth of 80 €. my name is Nickiesha Watson I own a nursing home in 227 poto balla Dr JamaicaW.I the name of the nursing home is Golden years tender care nursing home. my client will appreciate the free stuff form your company thank you . What is the address that you used for post-it? I have made contact with: Max Factor Make-Up (who forwarded me to their PR Agency - Waiting a response); Burt's Bees (who have asked for my address to send me some samples); Rimmel London (who have not yet responded to my email); Chapstick (who didn't send me anything- But told me to keep an eye out for promotions and contests); Lush (who I have not heard back from yet); 3M (who I'm waiting for a response from); Stabilo (who I'm still waiting for a response from) and DermOrganic (who I'm also waiting for a response from). It is very time consuming but if you try so many a day you are bound to get lucky with one of them. If you have some spare time on your hands, give it a go. Hi I really want to try the 3M one because I absolutely love post it notes and their other products, but I'm having trouble on what to say. Can you please help me? We all love a free chocolate, a free can of cold drink with a larger one, a free t-shirt by buying 3 of them..
Getting Free is an addiction thing and we all love them. Susie - Thanks for dropping by and leaving your great comments. I 100% agree that free stuff is an awesome hobby. What's better than getting free stuff posted right to your doorstep? I have some friends who are always telling me about the free stuff they get in the mail. I bet it is a fun hobby, free is always good. Cool, thanks for that suggestion, Knee! Very cool, I didn't know you could do this. I will definitely give it a try. btw, I am completely new here and just checking out some Hubs. I'd really appreciate if anyone reading this would check out my Hubs and hopefully follow me. This hub is so full of information, which is both helpful and useful at the same time. I might give it a try sometime. Wow amazing way to get free samples! I may try this! hello, love the tip, thanks for the help. i have one question, what is the 3m brand you are reffering too? could you send me a link to the website? peachpurple - Thanks for reading! That program you joined sounds pretty cool! Getting free toys and other goodies is always a treat for any parent! daisydayz - Thanks for the great comments and for sharing your experience. 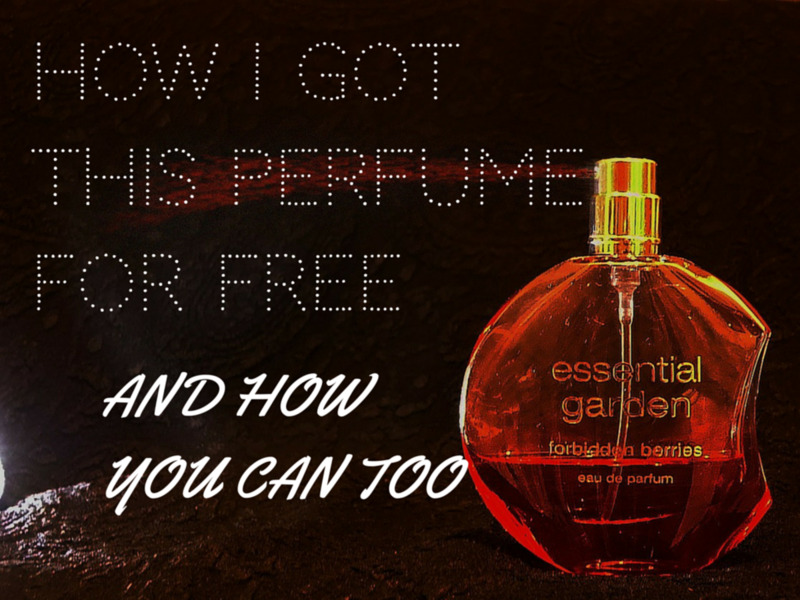 Wow, I'm really glad that you received lots of freebies for you to write about on your blog. Blogs always garner attention from companies who want more online exposure, and so - many bloggers receive lots of free products. I've received some free products to review here on HubPages myself! Reviewing products for your own blog is a great way to get your hands on samples and free products if you are really interested in writing too! I have had a blog for 6 years all together now and couldn't count the number of freebies I have received over this time! Hey Jessa! Wow, thank you so much for the awesome comments! I'm so glad that you found this article to be of use to you. 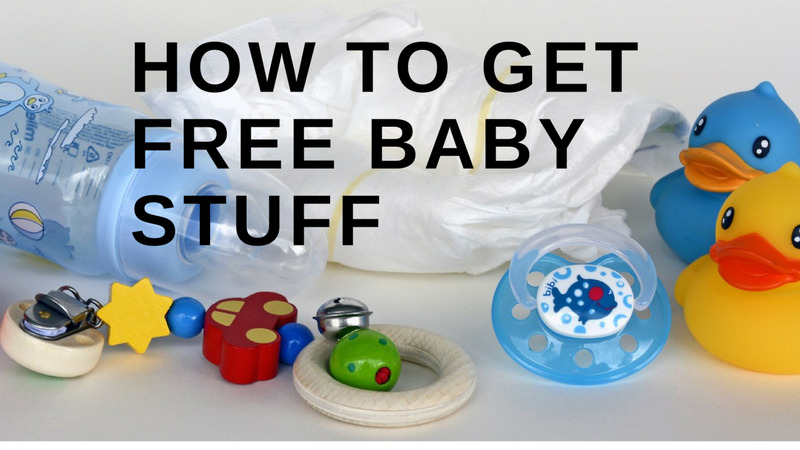 You should definitely work on getting free baby products - and as a blogger, they'll definitely send them to you! I glad I found your blog. I really love how you share your examples of how to write these request sample letters to companies. I have just started reviewing products on my blog and this could really help me get other cooler things to review. Gonna give it a try since I have loved using a lot of different brands for my baby and I hope I can try out their other products. deecoleworld - Thanks so much! I'm glad you liked it! Hannah - Use their sales office or corporate headquarters address. What address did you send the 3M letter to? I looked them up and they have tons of different locations; corporate headquarters, manufacturing, sales office, etc. Erin - Thanks for the comments and welcome to HubPages! Good luck with writing to companies! Yes, this is a very beneficial idea especially that companies are willing to send out free stuff. You will be very successful if you try it out. Good luck! mylindaelliot - Thank you so much for the great comments, I really appreciate it! :-) It is an excellent idea and one which is not widely known. Go for it! Great idea, I'm always looking for sample but I never thought of this. Yep, most people are shocked when they discover that all you have to do is ask the company and they will send it to you. I mean the proof is with my experiment, I received so much stuff from 3M, makeup companies such as REN, DermOrganic and many more. I am really glad that you will try this out with KD Dance - I bet you will get many freebies from them. I've signed up for freebies before and received some samples that way, but I never thought about writing a letter to a company and telling them how much I like their product and that I would like some samples of other things. It's amazing that you got so much stuff back from 3M! I will have to give it a try with some of the places I shop. I do remember ordering some shorts from KD Dance through Amazon once and they told me I could write next time I order and they would put in some freebies. I guess I need to take them up on that offer! Hi Natasha! Thank you for the great question. Yes, free dog food can be obtained from companies quite easily. I have written to some pet food companies and I have received lots of coupons and free dog snacks. I would definitely encourage you to try writing to dog food companies and even dog toy companies. I am sure you will have much success. Tom Locke, who conducted an experiment to writing to free companies, received over $25 of dog food and many other coupons so it is definitely worth a try. For more information on dog food companies, please see the links below. Let us know on what you received, if you write to any. Good luck! Has anyone had any success with pet products? I have a heart for bulldogs and tend to take any and all that need a home regardless of their temperment. I recently was laid off from my FT job and can't afford to feed 5 grown bulldogs. Free dog food would be perfect. Good question! When writing emails, I usually start off with: "Dear Sir/Madam," for formality. I then write the body of the letter, outlining the main points of why I love their products, (see more above) and then asking them for some free samples to try out. Tell them, "My address is ..." at the end. Then, you can sign off the email with your full name. I hope that answers your question, if it doesn't don't hesitate to let me know. Thanks for the read. Hello, thanks for this; your tips were very useful. I have a question though: how do you usually format your e-mails? How do you sign off the e-mail? And where do you include your address? Thanks for the great comment, Patkay, I'm so glad that you found this useful. I agree, it is a very interesting topic because not many of us have tried it or heard of it yet. I only encountered this a couple of months ago when I saw the 39 dollar experiment by Tom Locke. After sending out five letters, I got freebies from four of them so I guess it went well. I do encourage you to give it a try, I am sure you'll be successful! I never knew one could do this. Now am aware because you have shared a very interesting hub. Thanks. Nice to see you, sparkley! Thank you for the great comments, always appreciated. I am glad that you are going to give this a try, I am sure that you will be very successful. Try writing to multiple companies across different genres and you will find that some companies love selling out stuff whilst others reject you completely (Hi, we do not send out samples. It is our policy not to send them out.) such as Cadbury Chocolate. This is an awesome idea! Voted up and useful, and I'm definitely going to give it a try!! Thanks! Thank you for reading this Barbara, I am glad that you might try this soon. It will definitely be worth your time, just make sure to write to a few companies as some of them may not want to give you any. Thanks for sharing your insights into this with your friend as a customer service representative. It is interesting to see the background to who is actually sending out the samples. One of my friends was a customer service representative most of her life. She uses the phone and asks to be put on their free sample and coupon lists. Some companies will tell you that they don't have one and some will send stuff to you right away. I'll have to try your ideas. Thanks Cathie. I am glad you liked this hub. You should give it a go some day. Thank you for reading this and for commenting. Yes, I can see what you are saying. I have heard of this already and I have tried it out. One of my reviews (Filofax) consists of a review about one of Filofax's organisers and I was sent one free to review. I will be writing a hub about this in the future, again, with detailed instructions. If you have any previous experiences of setting a review blog etc, just let me know. Thanks for your suggestion, it has inspired the creation of another hub! Thank you for taking the time to try this out and for letting me know of your success. Well done! I am so glad that you have found this hub to be useful. 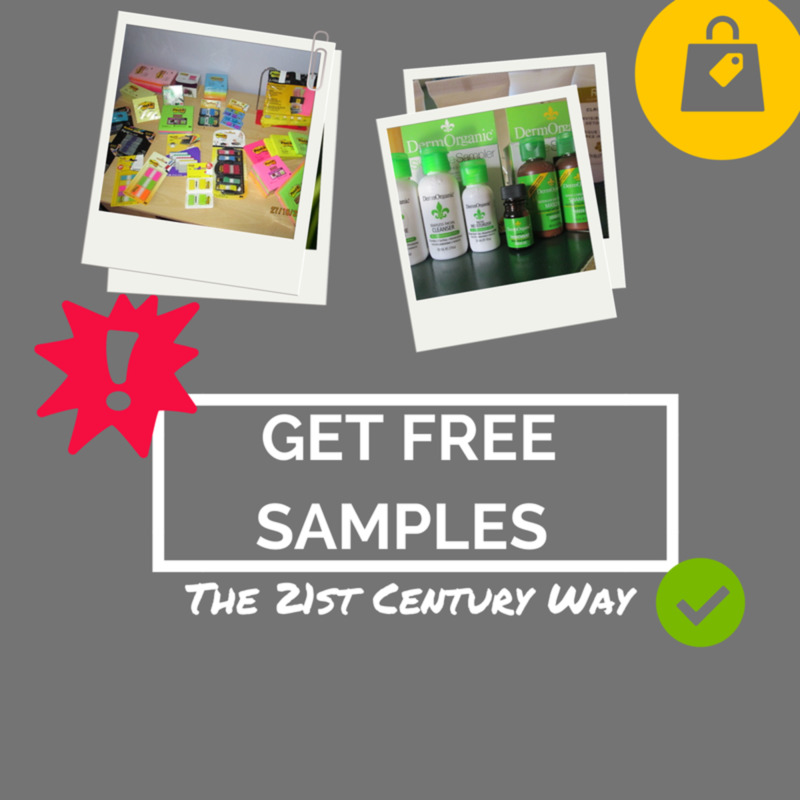 Keep up the emails and you will get much more free samples. I have put your comment in the "Success Stories" section above to say thanks. Hey, great Hub. But, I thought of a slight twist on this subject: Start a product review blog or website, then contact these companies asking if they will send you some of their newer or upcoming products so you can use them and write reviews for them. I think that would yield a lot more yeses than just asking for free stuff. I've wrote to many companies! Jelly belly is sending me some of their stuff, concord foods sent me full size packets: 2 smoothies, onion ring batter, mashed potatoes, and salsa. Sally Hansen is letting me review their products, suave sent me coupons and a coupon for a free suave product, national consumer panel sent me a scanner, and I'm waiting for emails from others. Thanks for this! Thank you so much for dropping by and for your lovely comments! Yes, I received a huge amount of samples from 3M, I was pretty shocked. The package was huge, I couldn't believe it when I saw it coming into my post box! Some of the samples I got included index markers, 7 blocks of different coloured sticky notes, pop-up tape dispenser with two refill packs, Scotch sellotape and loads more! I now have enough sticky notes and Scotch sellotape to do me for a very, very long time. Thanks for reading this and for giving your wonderful comments. Nice! I'm sure you've gotten many recipe samples during your time on shipping vessels. There are always samples out there ready to be given away. Thanks for sharing your experience. Very interesting hub, and congrats on HOTD! I'm impressed with the amount of free samples you received from 3M. I'm curious to try this now, thanks for sharing your experience with this! Great tips and congrats on being chosen as HOTD. When I was on board shipping vessels via USA, I've been able to receive recipe samplers, a great help because I'm a cook. Hi Cathie! Thanks for commenting and for reading this hub! :) I'm glad you found it useful. Hi Anna! Thank you for dropping by and for your great comments! 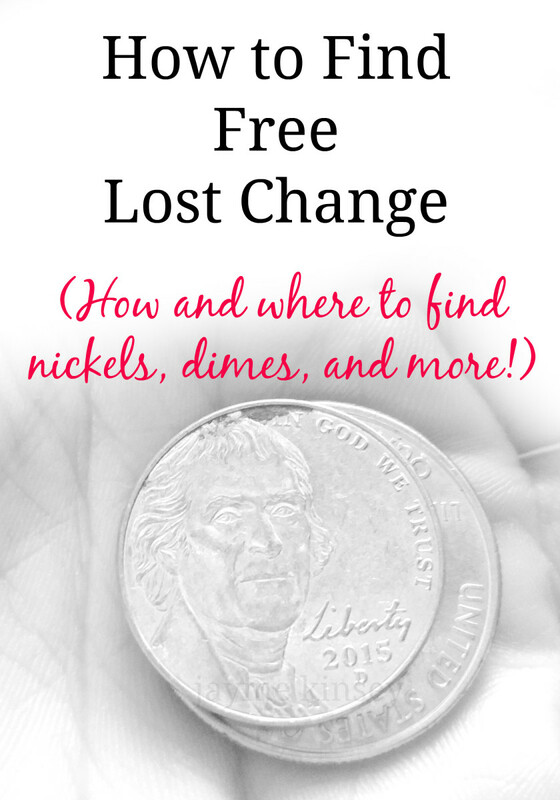 Yes, there are so many freebies out there that it is kind of funny. Sometimes they have campaigns on Facebook, if you like a companies page they might send you a free sample (I think KitKat did that before). Thank you so much for reading this and for your great comments. Yes, sometimes your feedback on a company's product can actually be used in their advertising. I have seen that on many products before. Whenever I wrote to a company, as well as the free products, I was also told that my feedback had been sent to the management, and other departments so yes, your feedback could be used in advertising. Thank you so much for your kind words, I might write more about this in the future. Glad that couple you know will find it useful, I hope they will be successful. Glad you found this useful, you should definitely give it a try! This isn't very popular but I hope it will be soon. Hi Sheri! Thanks so much for the read and for taking the time to comment, I really appreciate your visit! Thank you for your congrats on HOTD! :) Yes, everyone loves free stuff!! Thanks so much for dropping by and for leaving your wonderful comments. I am really glad you liked reading it. Yes, I completely agree. There is a huge amount of stuff out there ready to be sent to people all over the world. Companies usually send free stuff out to people because they have so many samples, products to send out to others (especially beauty and men's grooming products). You should definitely give it a try. Thank you so much for your great comments, I really appreciate it! :) Thanks for your congrats on HOTD, I was shocked when I found that out! 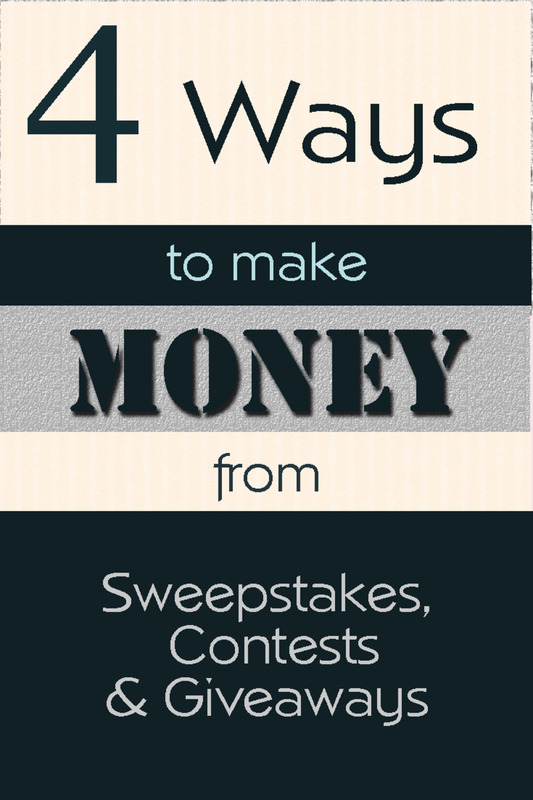 Yeah, everyone loves freebies, this will help anyone to get some freebies. Good luck when writing, if you do and you get some results, just let me know. I am very eager to hear others experiences! Thank you so much for reading this and for your wonderful comments! I still can't believe I got Hub Of The Day, I always wanted to and now it came true. I guess you'll be rewarded for your hard work here on HP. Thanks for the read and for commenting. Yes, it is definitely worth a try. I highly encourage you to give it a try as you will more likely be successful than not to get anything. I recommend writing to a few companies to get a few responses. I have received a response that said no a few times, (check the table above) but some companies just don't want to send you anything and that will happen. Even if I have received some responses that said no, I have still received so much free stuff! Thanks for reading this and for your great comments! Yes, I hope that this will help others to write to companies and receive some freebies.